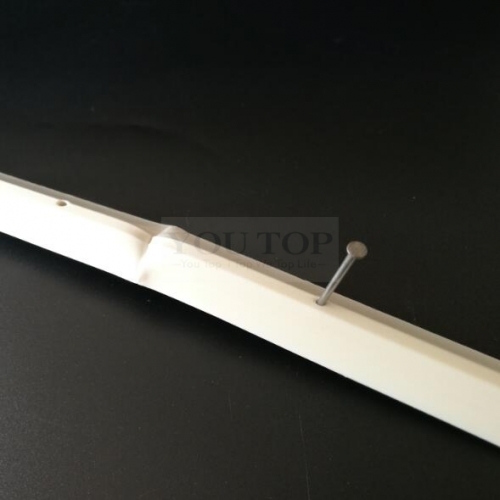 You Top have been checked for straightness with no curving or bowing along the length of the product. 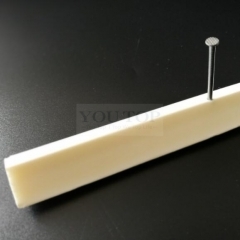 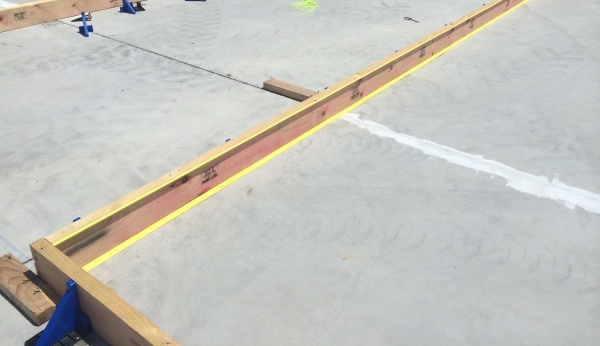 The fillet must maintain a straight line for either nailing or gluing of the fillet in formwork. 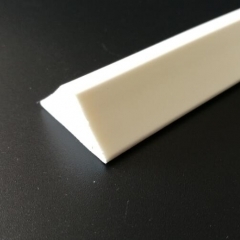 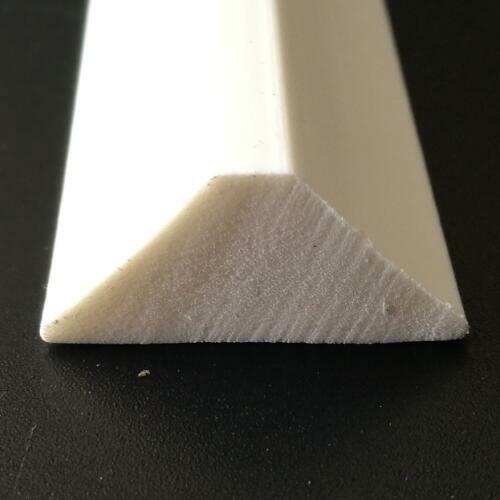 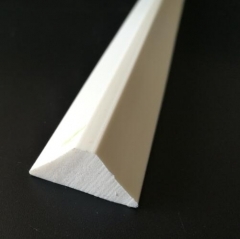 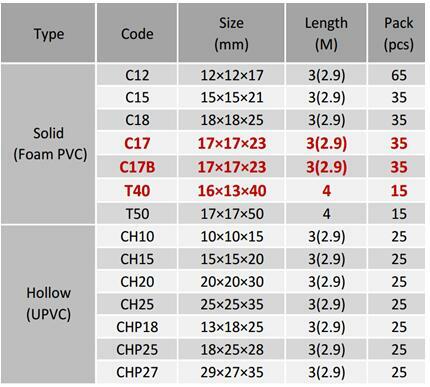 Chamfer strip is a triangular strip of rigid PVC or Foam PVC, Nailed to concrete formwork in various Places, such as outside corners , around window or door openings ,at the top of an exposed wall , etc.